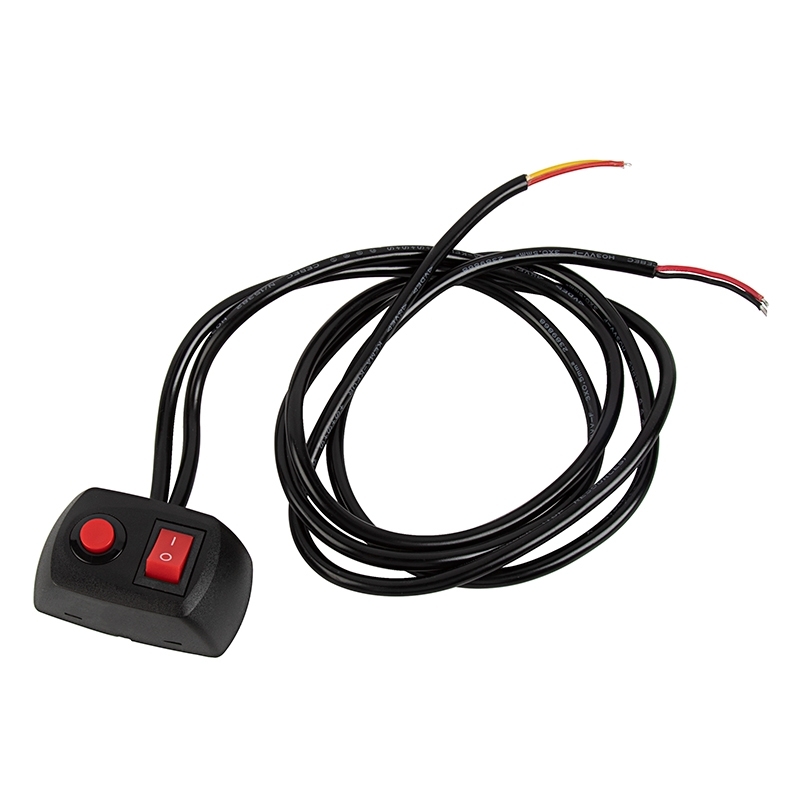 This on/off/momentary switch lets you control a 12 VDC strobe light, work light, light, bar, or other LED light in your boat, truck, UTV, ATV, or car. 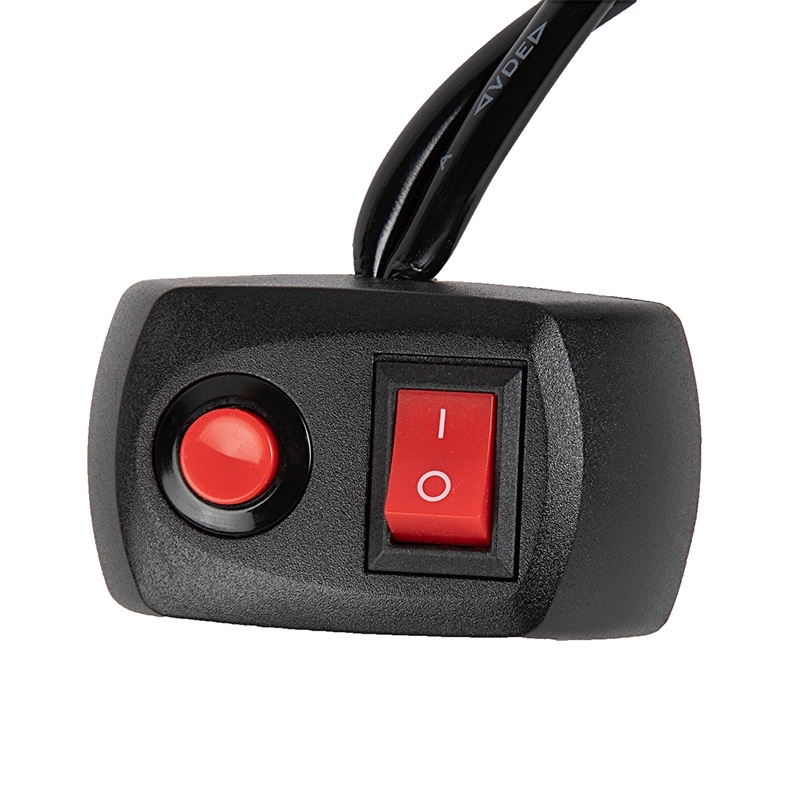 The rocker switch controls on/off functions, and the momentary push button changes strobe modes. It's rated for 10 amps max per switch. 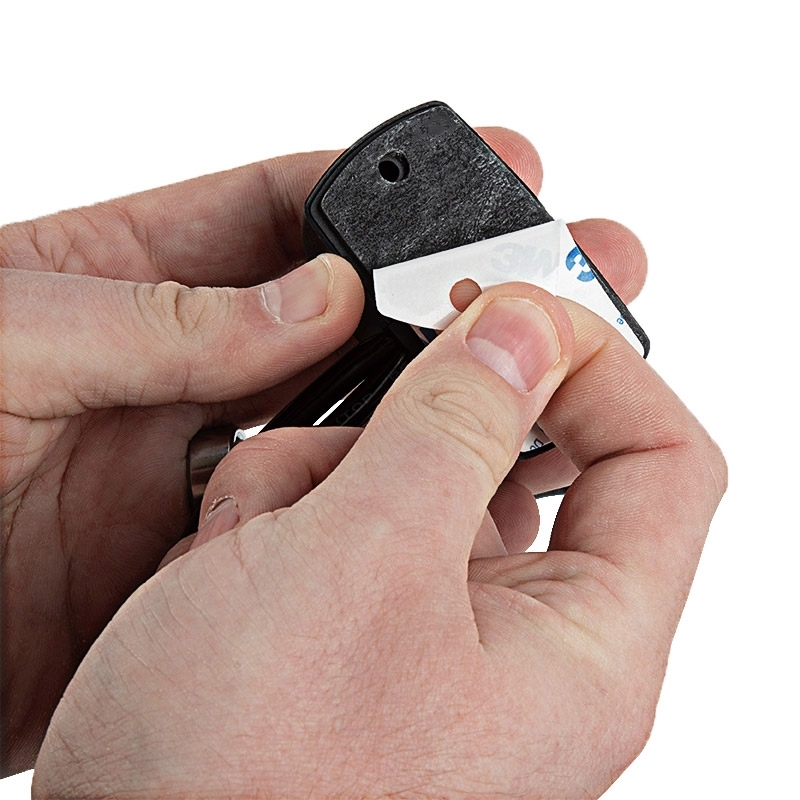 The prewired switch can be used with a negative-triggered light. 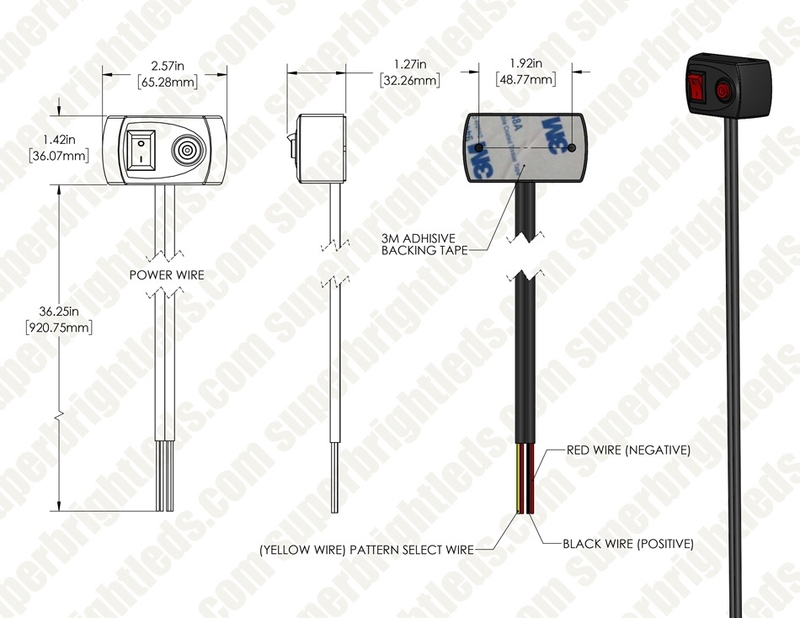 It has a 3' power wire and 3' load wire. 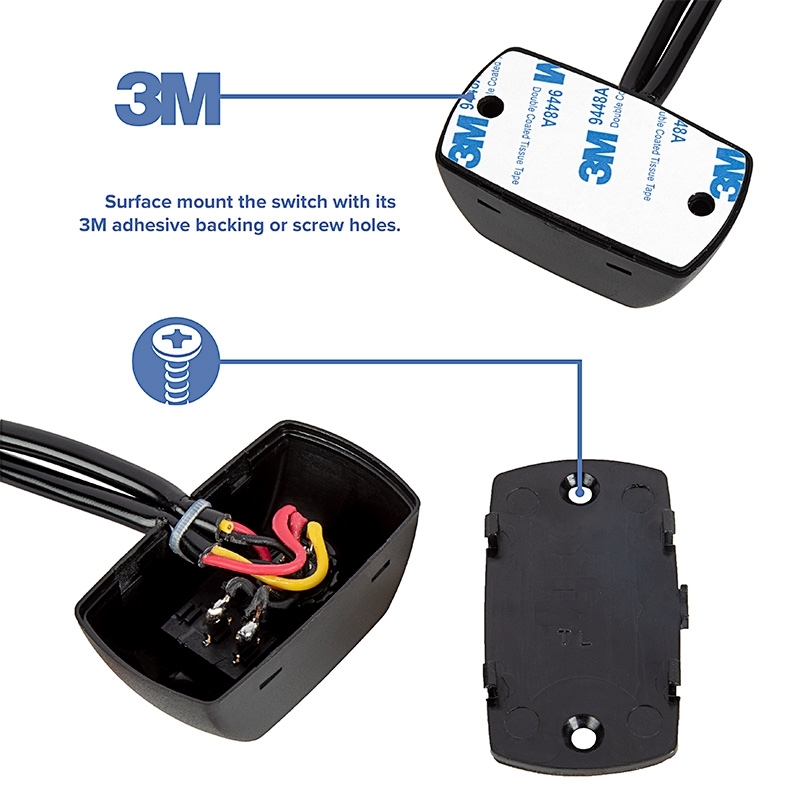 Surface mount the switch with its 3M adhesive backing or screw holes.